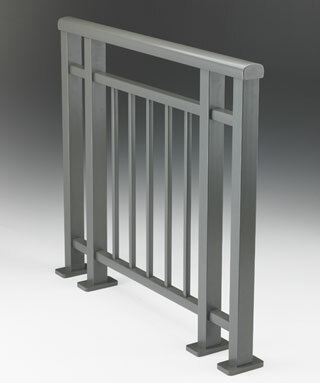 With vertical baluster infill, these balustrades offer timeless styling that suits a wide range of architectural themes. 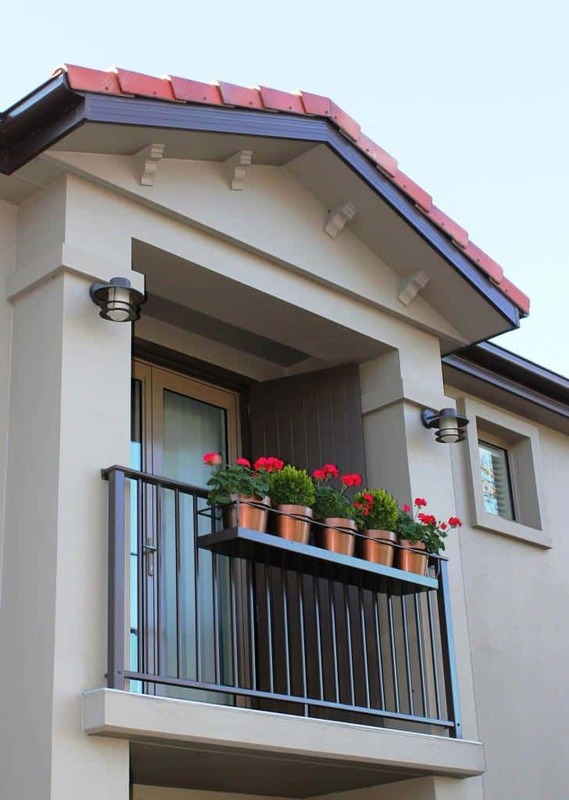 Technical innovative design features offers clean joints, concealed assembly fasteners and rounded edges which result in an economical and aesthetically attractive style option. 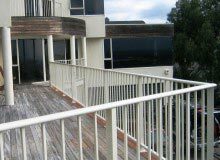 With vertical baluster infill and the dropped mid rail, these balustrades offer and alternative styling that suits a wide range of architectural themes. 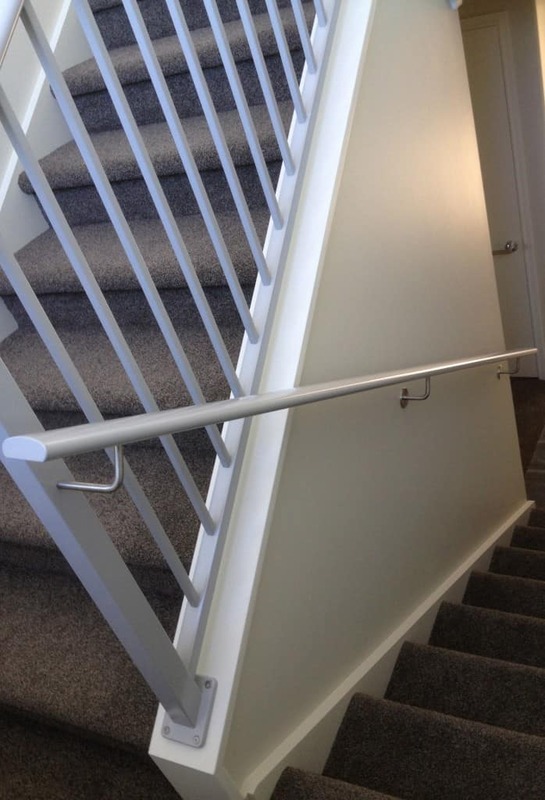 Technical innovative design features offers clean joints, concealed assembly fasteners and rounded edges which result in an economical and aesthetically attractive style option. 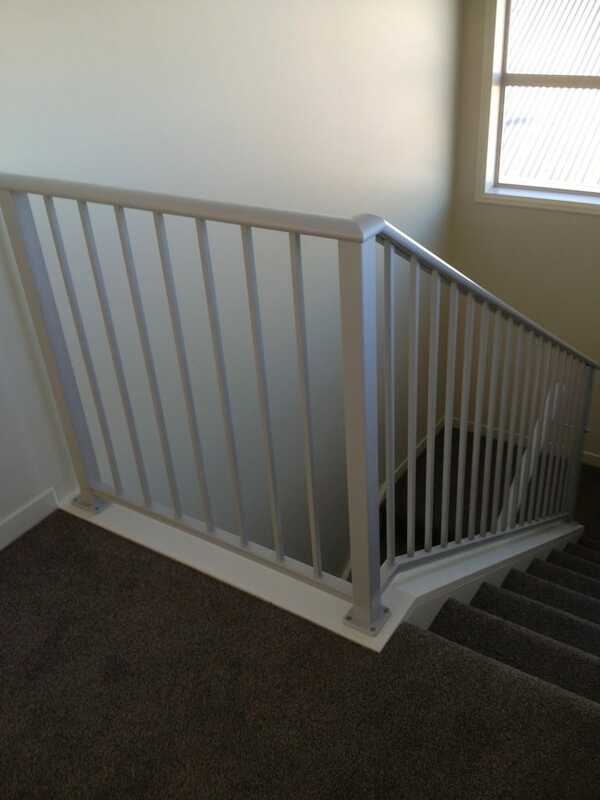 With vertical baluster infill and the dropped mid rail, these balustrades offer an alternative styling that suits a wide range of architectural themes. 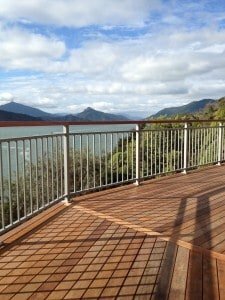 Technical innovative design features offers clean joints, concealed assembly fasteners and rounded edges which result in an economical and aesthetically attractive style option. 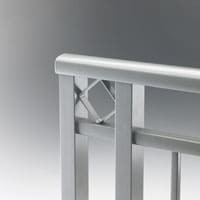 There are three decorative motif’s that can be used to enhance the appearance of your balustrade, typically to complement the timeless style of architecture. 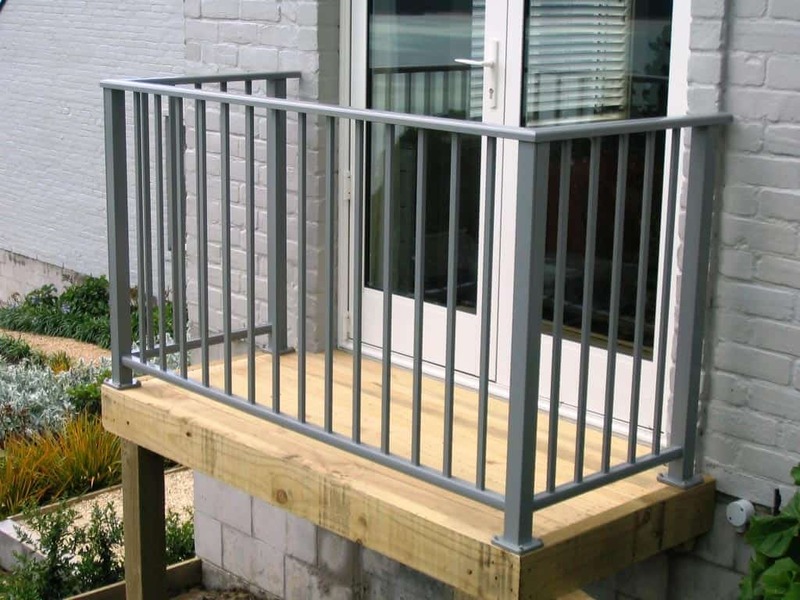 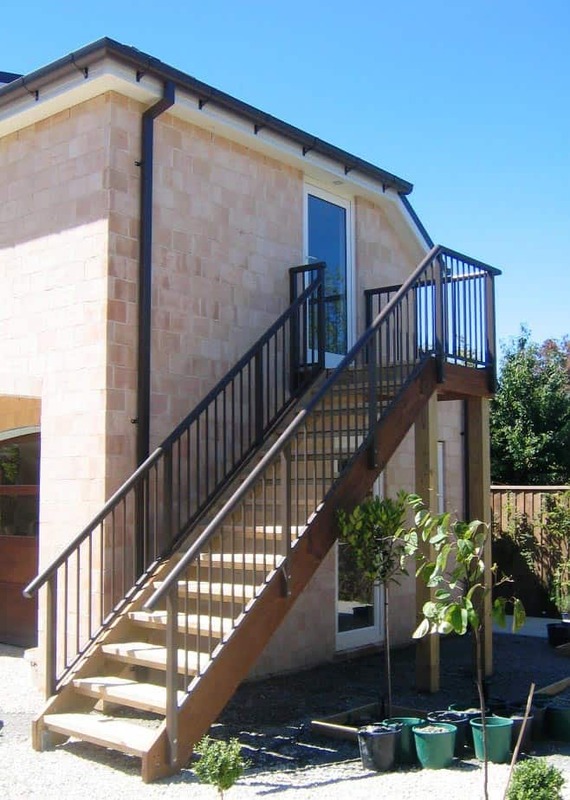 There are various handrail profiles and material choices available, which can be used to enhance the appearance of your balustrade to suit the specific project or your personal taste. 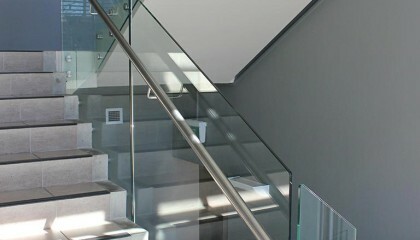 #VRT Top Rail. 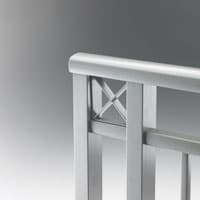 This D-Shaped profile, softened with well-rounded corners and gently radiussed sides, provides a very comfortable grip. 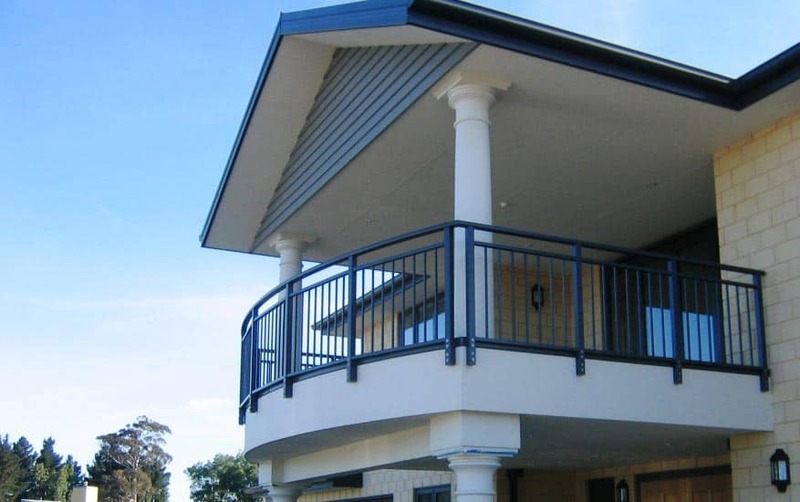 This timeless profile will complement a wide range of contemporary architectural styles. 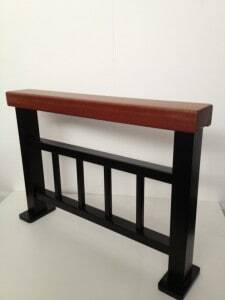 #VRE Top Rail. 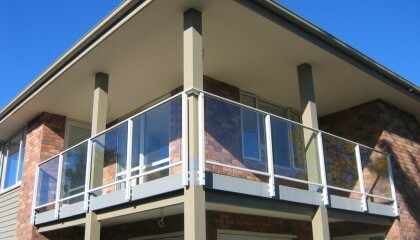 This narrow yet sturdy profile gives a modern and sleek appearance, with minimal obstruction to your view. 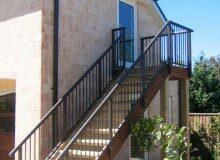 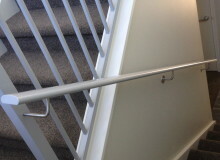 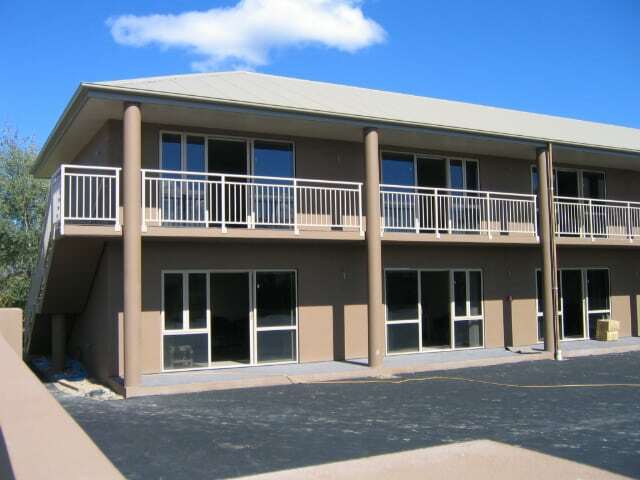 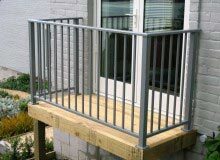 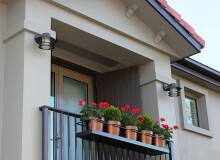 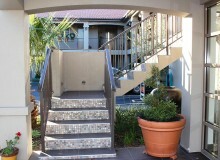 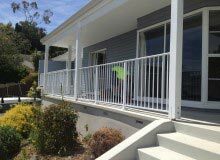 This popular handrail profile will suit a wide range of architectural styles. 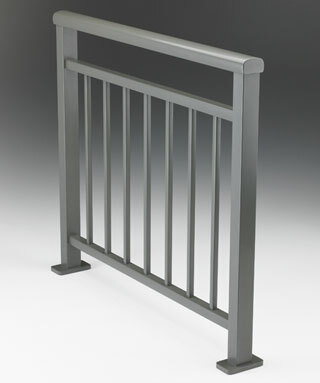 #VRR Top Rail. 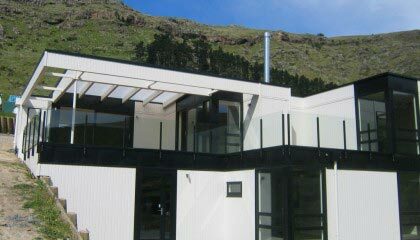 This rectangular profile is particularly suited to architecture which favours the square, modular, minimalist style, often associated with a mono-pitch roof and metallic finishes. 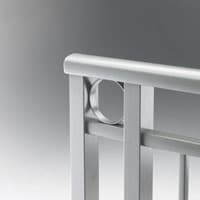 It is well suited to a high metallic content silver powdercoat, or a natural anodised finish, but can be used with any available colour of your choice. 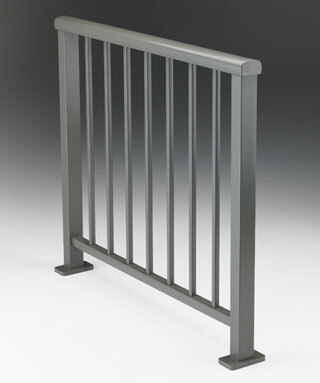 #ART Top Rail. 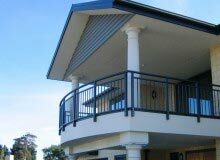 This aero-dynamically shaped profile offers a very sleek alternative. 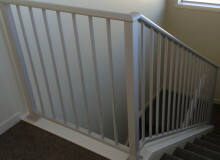 It is among the most popular handrail shapes available with its narrow appearance giving a very modern and attractive appearance. 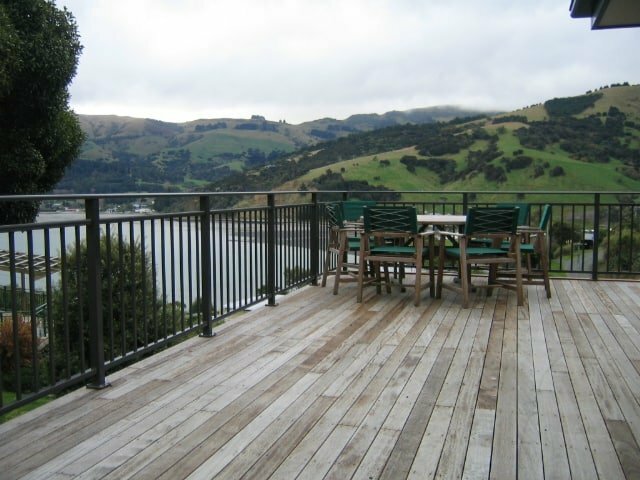 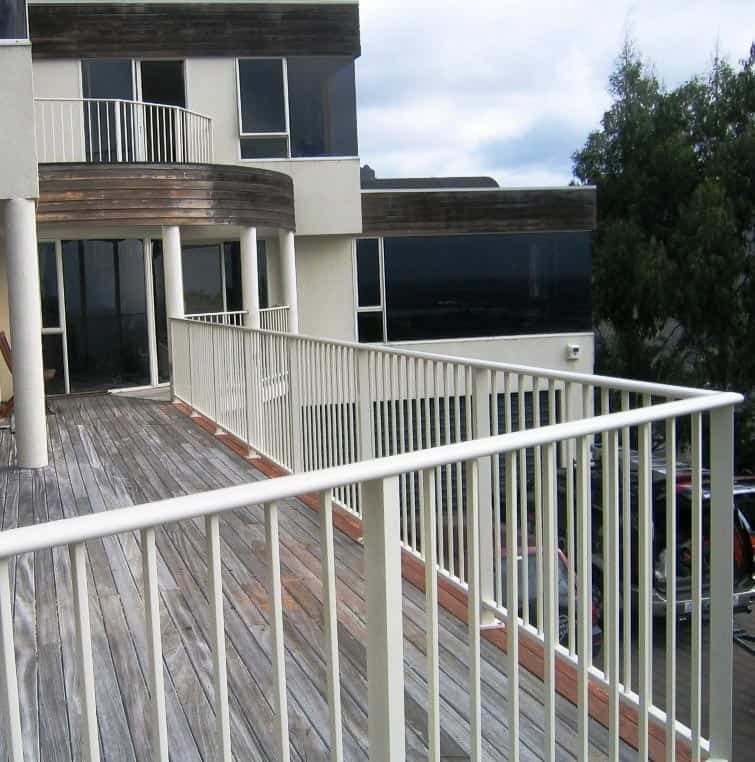 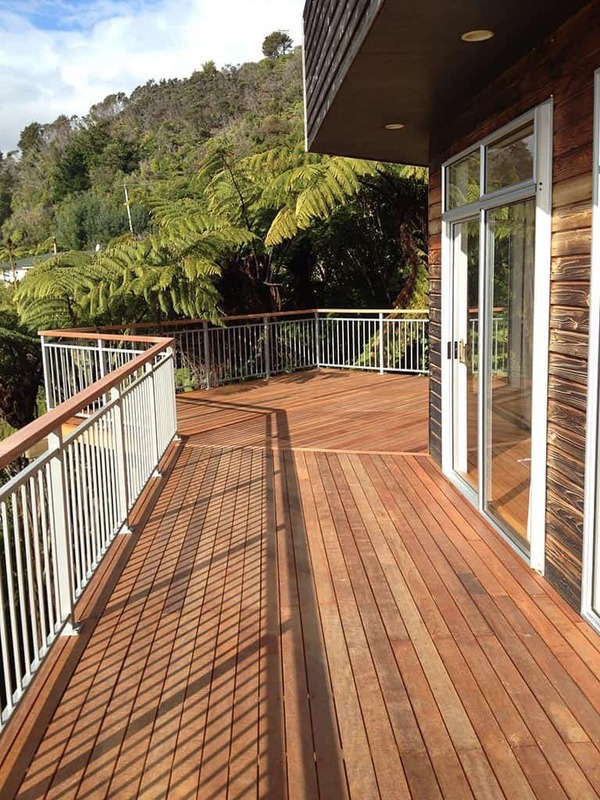 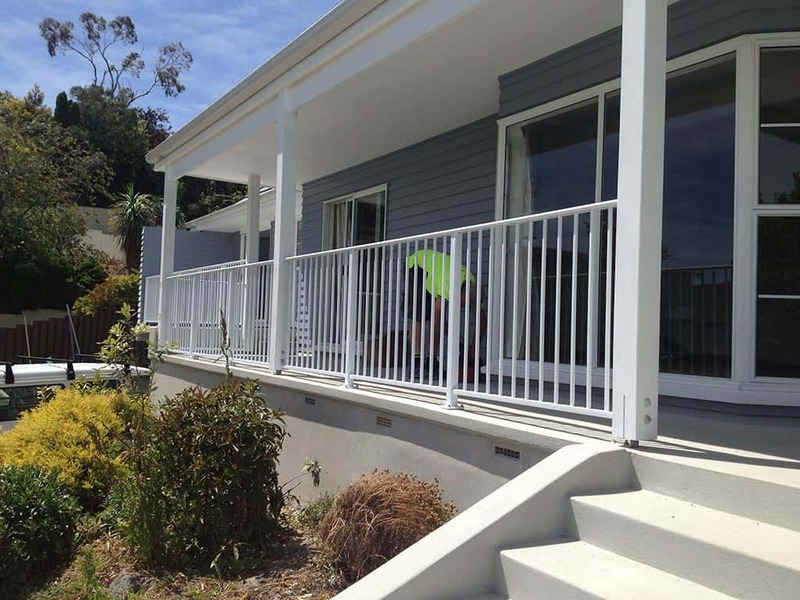 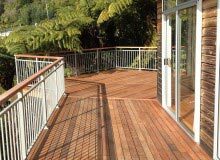 This increasingly popular style of balustrade for residential and commercial use offers glass spanning between the posts, with or without a handrail. 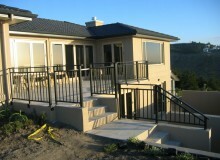 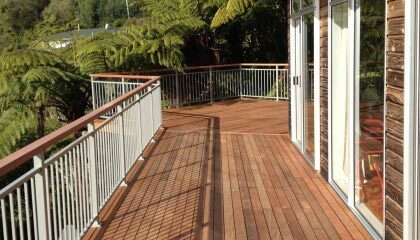 Our custom balustrades are created in you dreams and realised in our workshops.